MASA Assist is the premier provider of pre-paid medical transportation assistance. We are about assisting each of our members in any way possible. We do not raise our rates to existing customers, and all transportation decisions are made by doctors, not insurance adjusters. People all over the world trust MASA Assist to fly them during a medical emergency, because our members are like family to us. 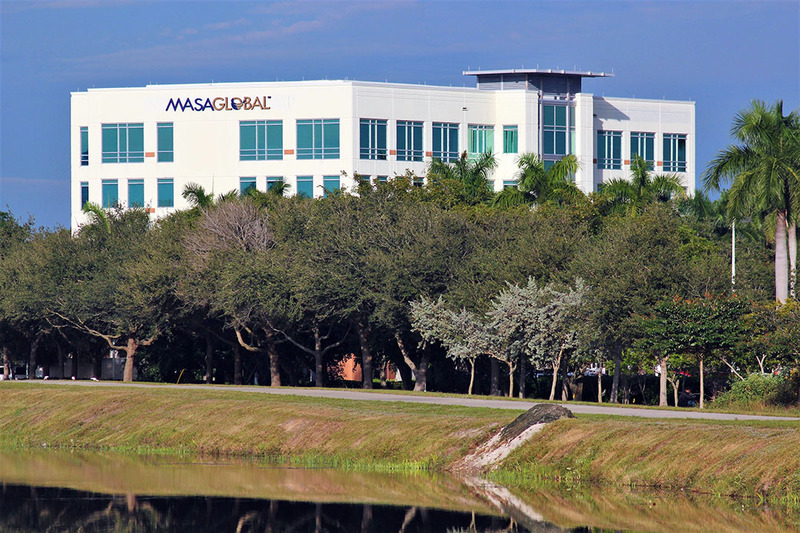 Located in Plantation, Florida is home to our Corporate Worldwide Headquarters. The 62,000 sq. ft state-of-the art facility allows us to accommodate our current and future growth and provide our members with the highest level of service.